What’s the Word at Yardbird? We may be in the thick of summer but we’ve still got some fresh and exciting dishes and drinks to share! 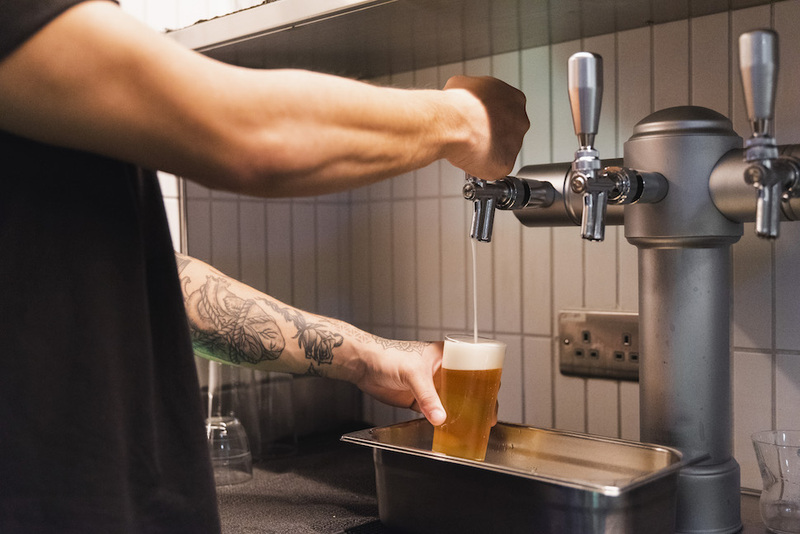 Whether it’s the new Coedo Session IPA on tap or our unbeatable Udon Carbonara, the Yardbird specials board is stacked and ready for you. And now that we’ve switched to paper takeaway containers, don’t be afraid to order as much as you want! Read below to learn more about our favorite new additions. 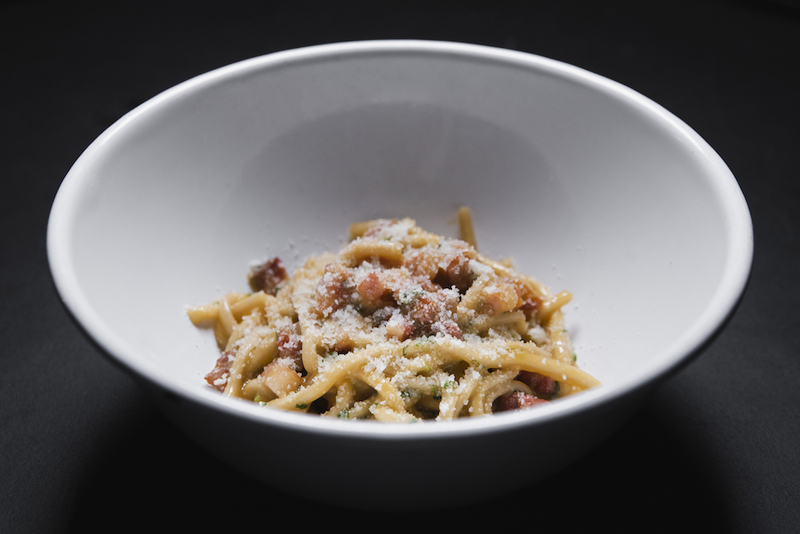 There’s only one thing that can make classic spaghetti carbonara even better and we’ve found just that thing! Fresh, handmade udon from Fukuoka, Japan! This dish is the perfect combination of salty, sweet, and umami and will end any meal on a high note. If you’re looking for something healthy, light, and full of flavor, look no further than our latest veggie item off the grill. 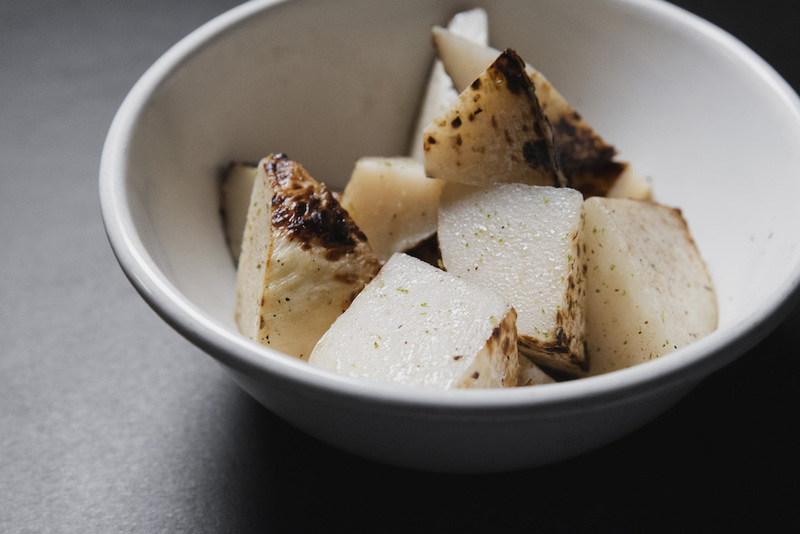 Fresh bamboo from Taiwan is lightly grilled over binchotan charcoal and topped with lemon juice, yuzu juice, and yuzu zest. Perfect for the summer. 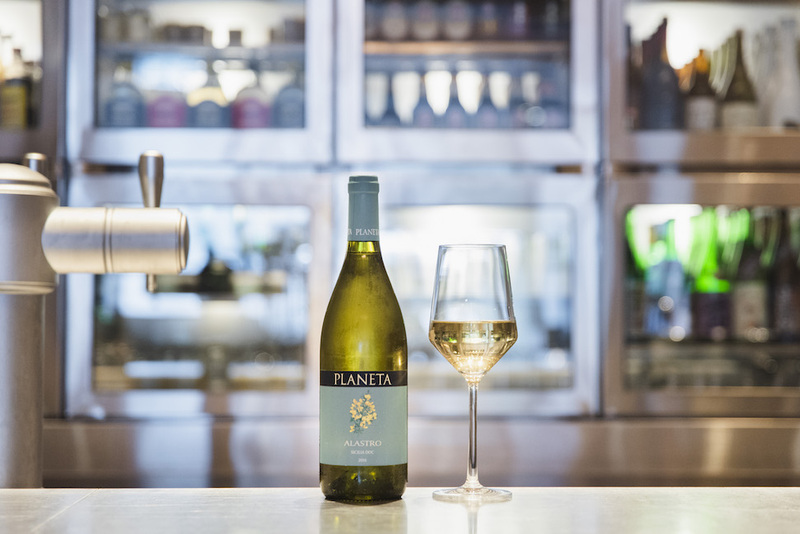 Derived from the name of the wild flower that grows around the winery, Alastro is a blend of 70% Grecanico, 15% Grillo, and 15% Sauvignon Blanc from Sicily. This wine is crisp, fragrant, and aromatic with soft notes of tropical fruit, fresh citrus, and white flowers. Marihana, which means “hop flower” in Japanese, has a delicate, citrusy hop aroma. This session IPA is currently on tap at Yardbird and its beautiful aroma and sophisticated bitterness, combined with the balance of hops, gives this beer everything one could want in an IPA (with a lower alcohol content for drinkability).